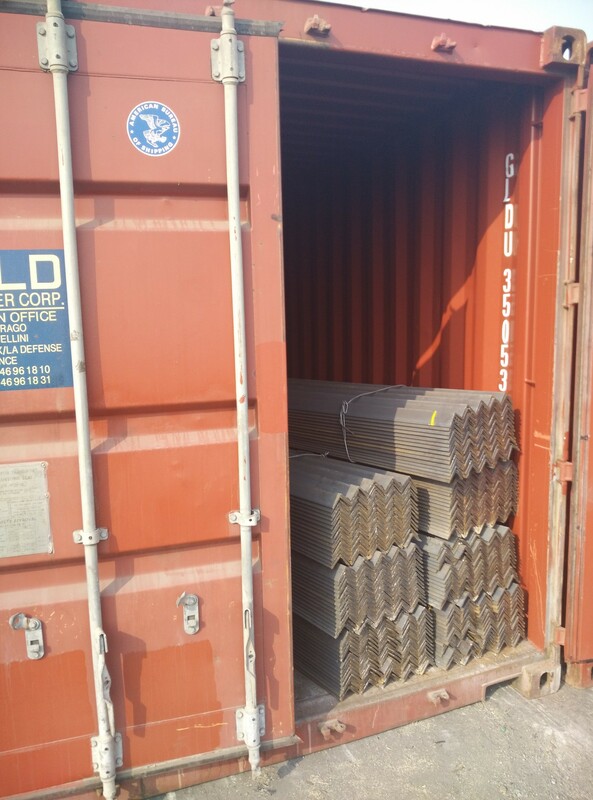 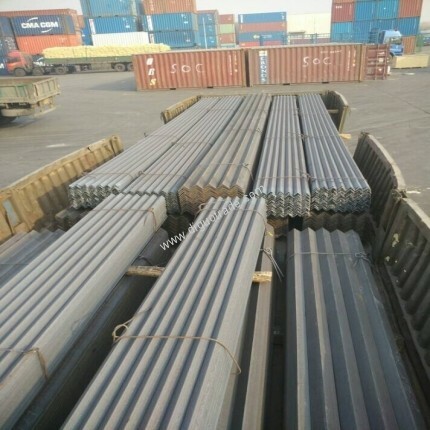 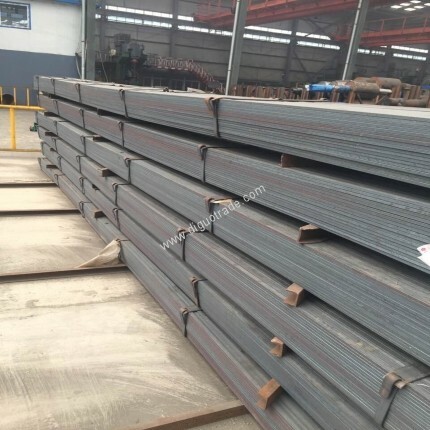 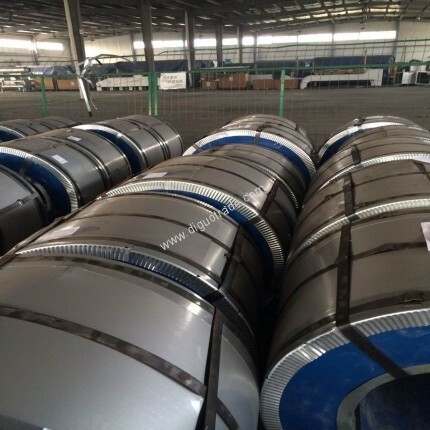 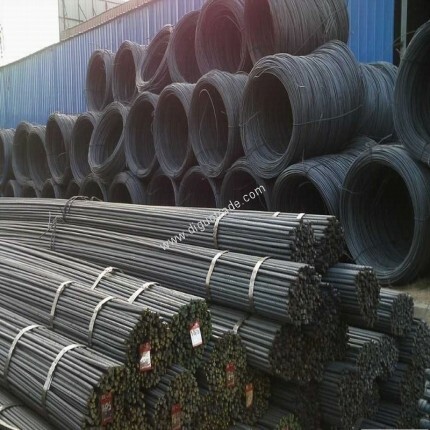 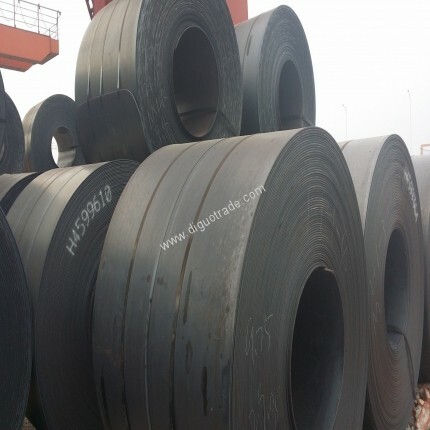 is angle steel with both sides at the same sizes, it is special for structural steel of power tower and communication tower. 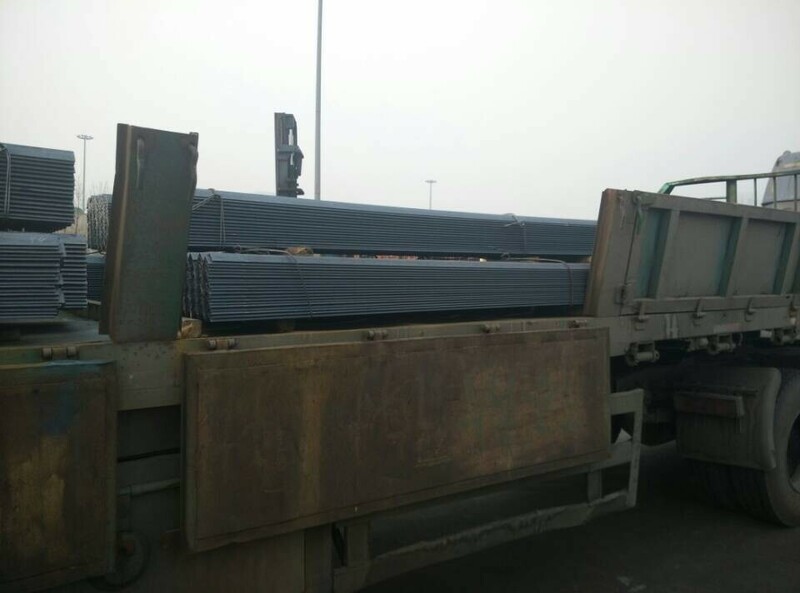 The length is from 6m to 12m. 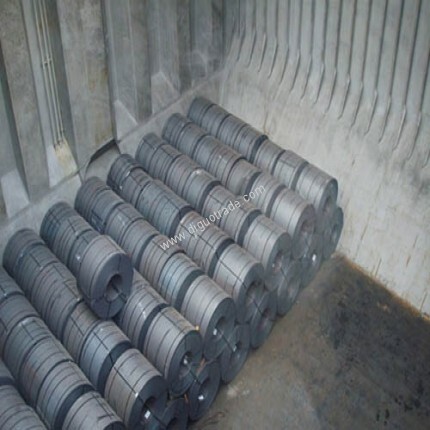 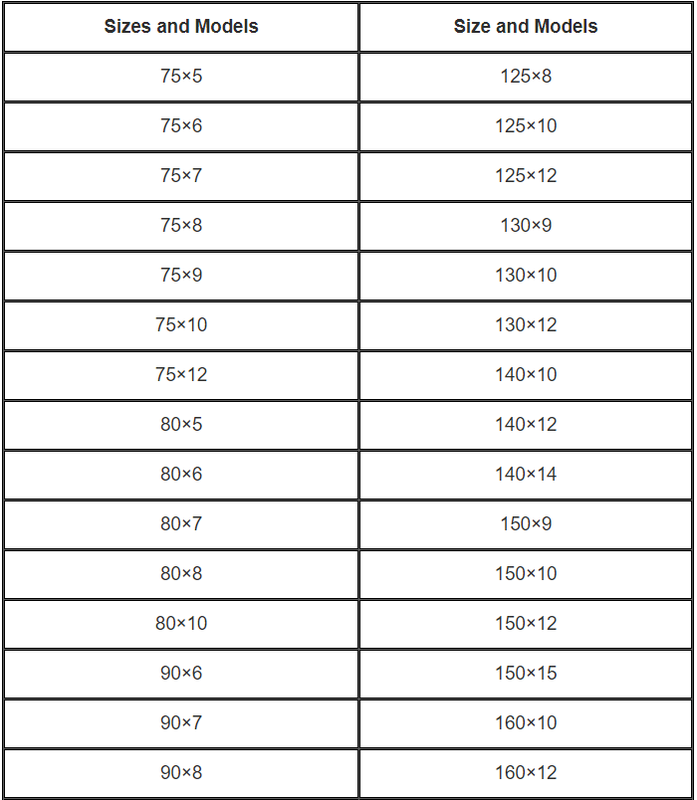 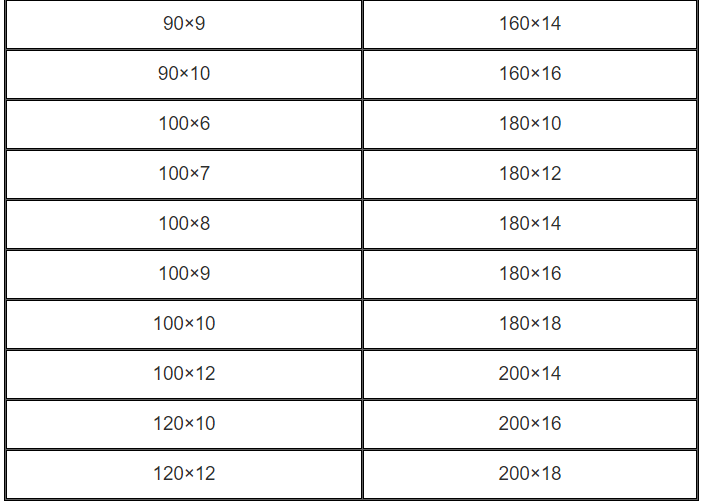 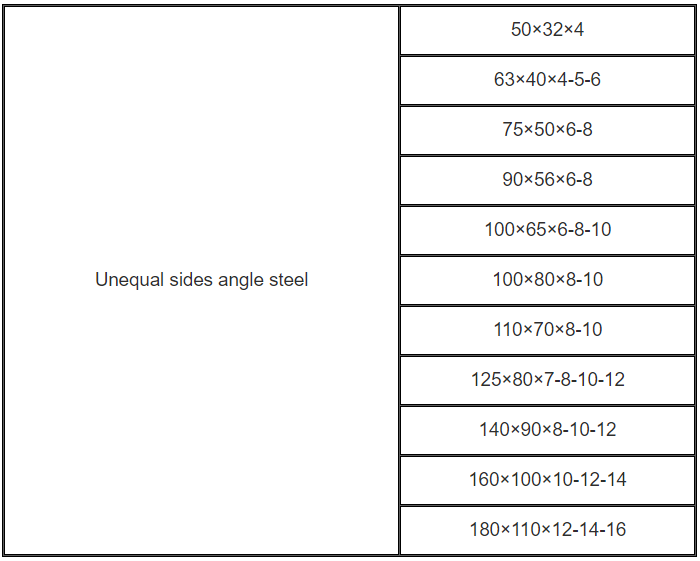 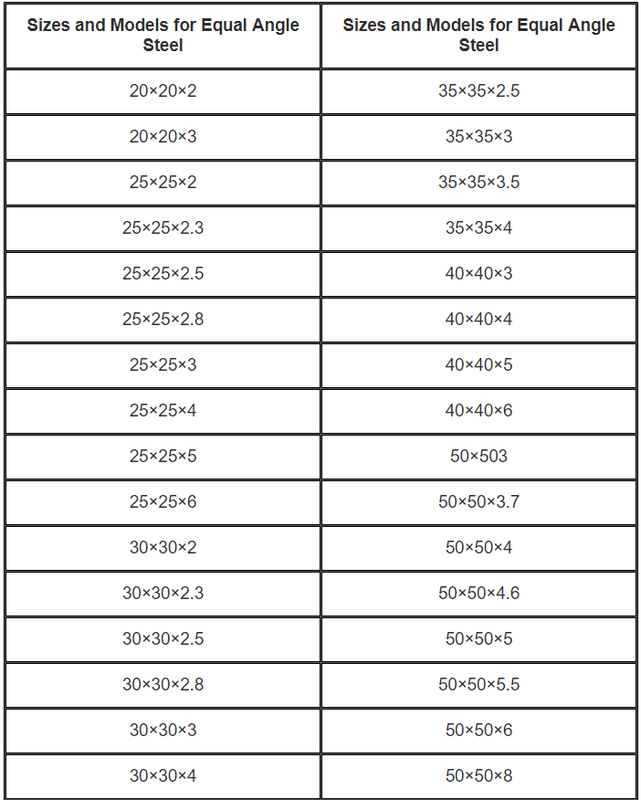 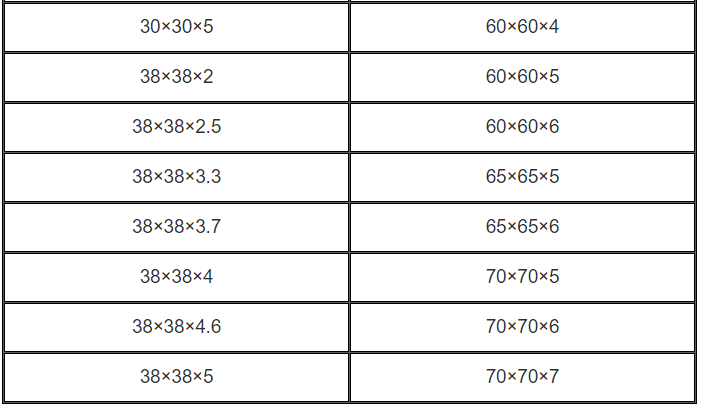 Unequal angle steel can be supplied in American standard, Japanese standard and Chinese standards.